Lend me some sugar, I am your neighbor! 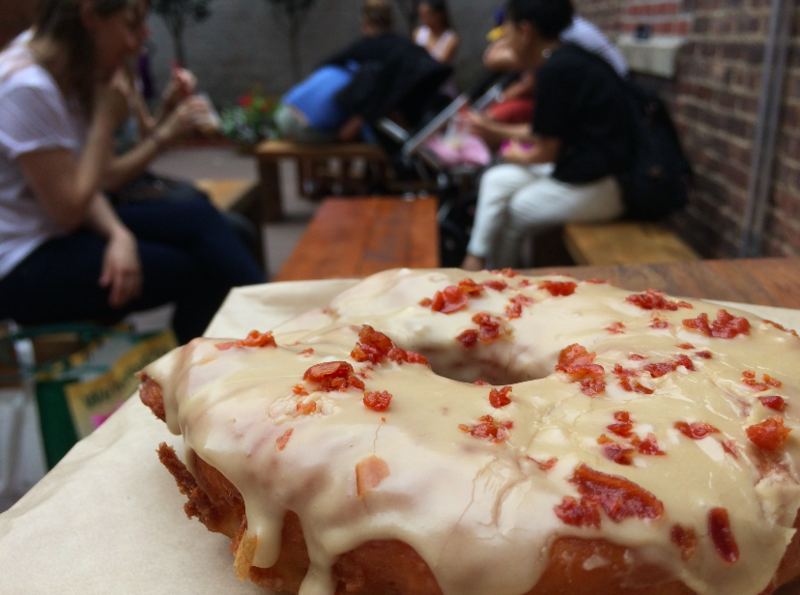 Beyond Spice Lattes: The Best Pumpkin Items in Astoria! Now that we’ve shared the coolest spots to eat healthy and get your workout on, it’s finally time for a reward. 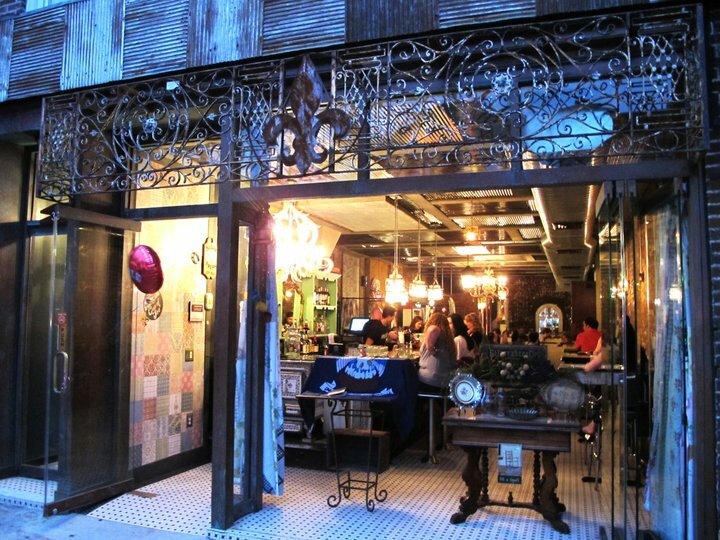 Here’s a rundown of eight noteworthy places to satisfy your sweet tooth in our neighborhood. No list of Astoria sweets would be complete without mentioning frequent Best of Astoria winner Martha’s Bakery on Ditmars. 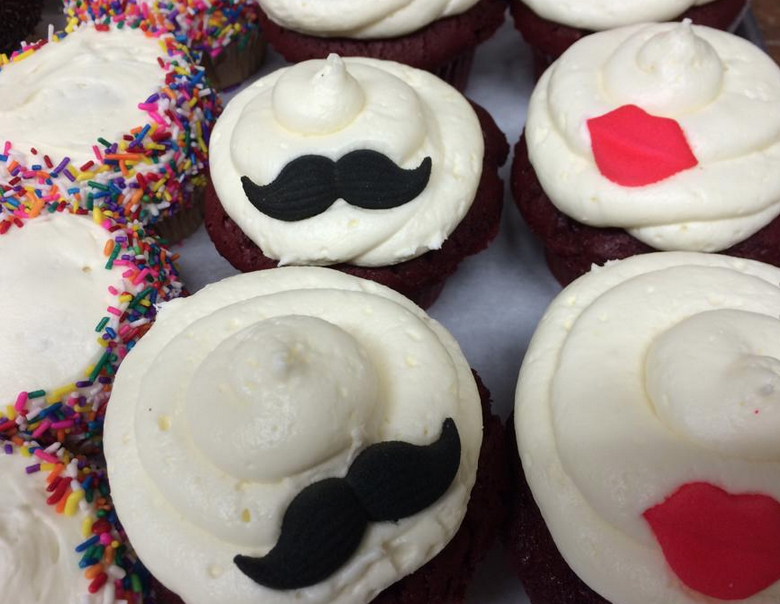 From three layer cakes, to lemon meringue pie, to adorable cupcakes, this place can do it all. This spot is always busy, with packed tables in the cafe area and casual walk-ins grabbing a treat to go. Last weekend, I walked a mile each way to Sweet Jane’s to give it a try for #NationalIceCreamDay. Two words: Worth It. 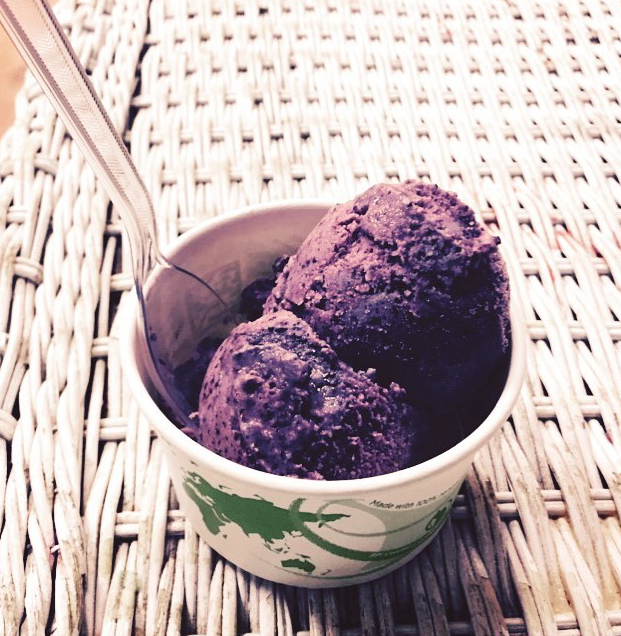 Their selection of scoops extends way beyond the typical offerings, with a large assortment of vegan specialities, including the blueberry lavender, which I enjoyed as a non-vegan. And calories don’t count on national holidays like Ice Cream day, right? If only every day was National Ice Cream Day, am I right? 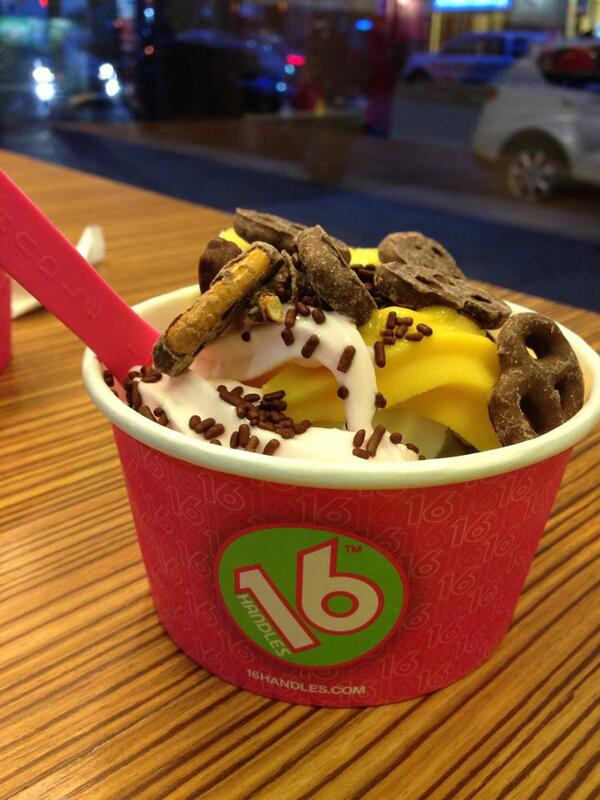 There’s no shortage of fro-yo in Astoria, but 16 Handles just always gets it right. The shop is consistently busy (always a good sign!) and the selection can be beat. While the frozen yogurt flavors rotate seasonly, I go with the same topping combo each time: mochi, a piece of fruit, and cookie dough bites. Can’t go wrong with this place! In case you missed our coverage of their opening, here’s the gist: this place came in like a wrecking ball. With seven varieties of rice pudding, and inventive doughnut choices like Prosciutto Guinesss and lemon poppyseed, it’s worth a visit to see what the fuss is all about. I like Guinness, I like proscuitto, and I like doughnuts. Bring it on. 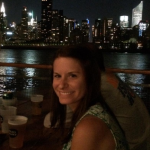 This is another out of the ordinary choice, as The Queens Kickshaw is mostly recognized for their spectacular grilled cheese sandwiches and diverse beer selection. However, when we were invited to sample their spring menu, I was most impressed by their desserts. 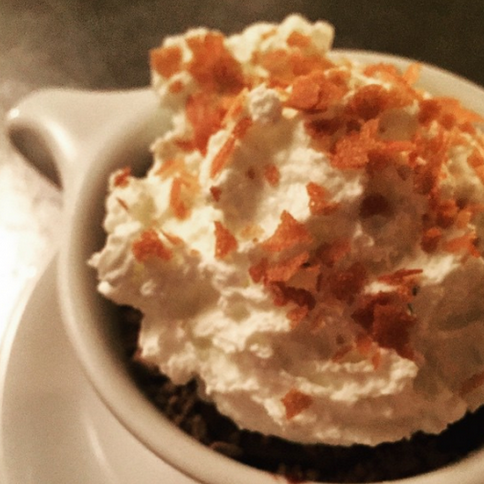 The chocolate pudding is a standout, and their carrot cake and bread pudding are excellent options as well. And just this summer, Chef Kenji added ice cream to the mix! After your grilled cheese sandwich, save room for dessert! When you stop in Astoria Coffee for your morning caffeine pick-me-up, don’t forget to also pick up something sweet! I’m a big fan of their satisfying chocolate croissants, and they also have a variety of muffins and pastries available. And make sure to tip your barista by participating in the Tip Jar Battles! 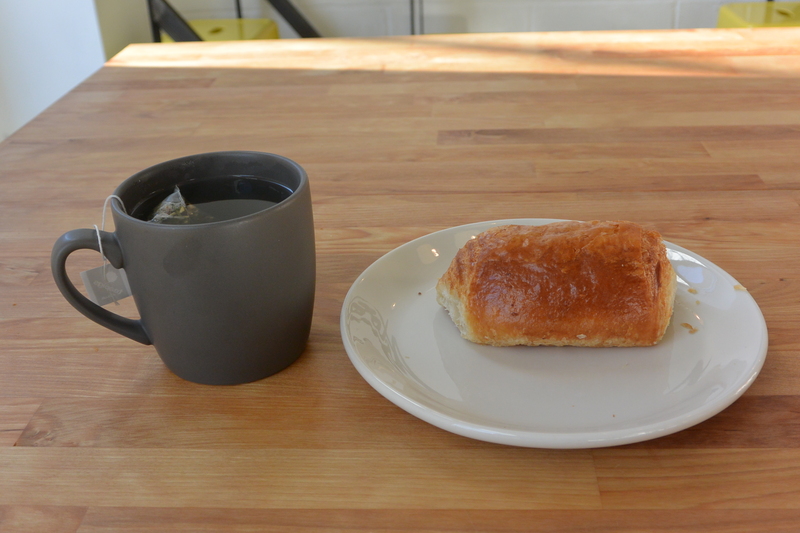 Is there a better way to start your day than with peppermint tea and a chocolate croissant? I finally discovered Parisi Bakery, as I just recently moved to a new apartment near the Broadway subway station and am now walking by the shop twice a day. 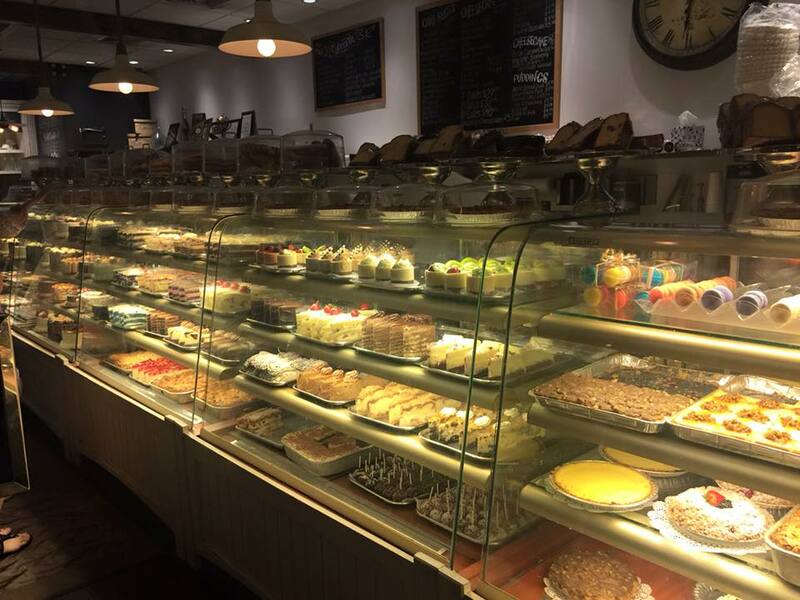 This year’s Best of Astoria runner-up for Favorite Bakery certainly represents: everything from their cake pops to butter cookies are out of this world. Too bad I didn’t discover this place sooner! Tell us! What are your favorite places to satisfy cravings for something sweet? Share with us on Facebook and in the comments below! Yes, definitely Astor Bakery. Also, I think Leli’s and La Guli are up there too. Astor Bakery should be included, they make delicious desserts.